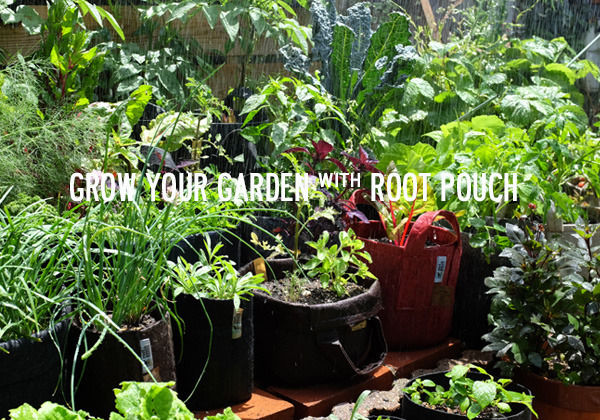 Grow your garden with root pouch! 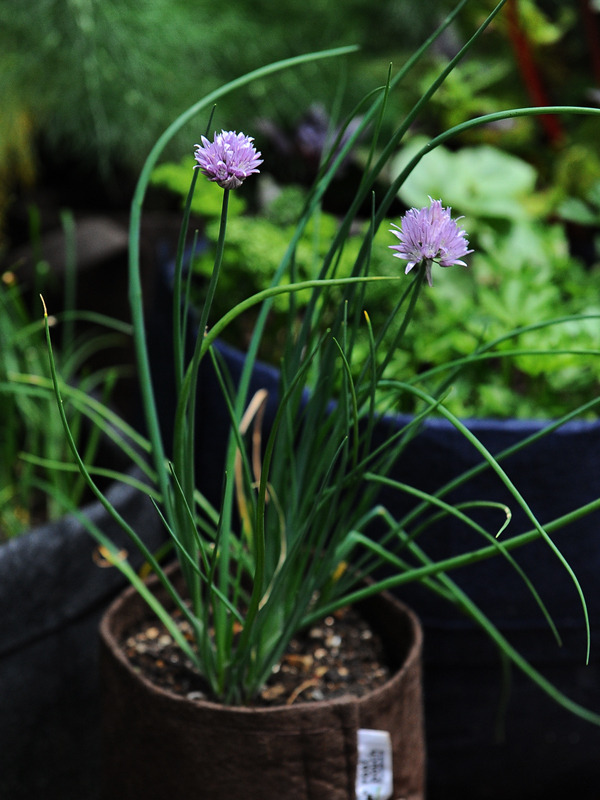 Chive in Root Pouch Brown 1gallon w/o handle. 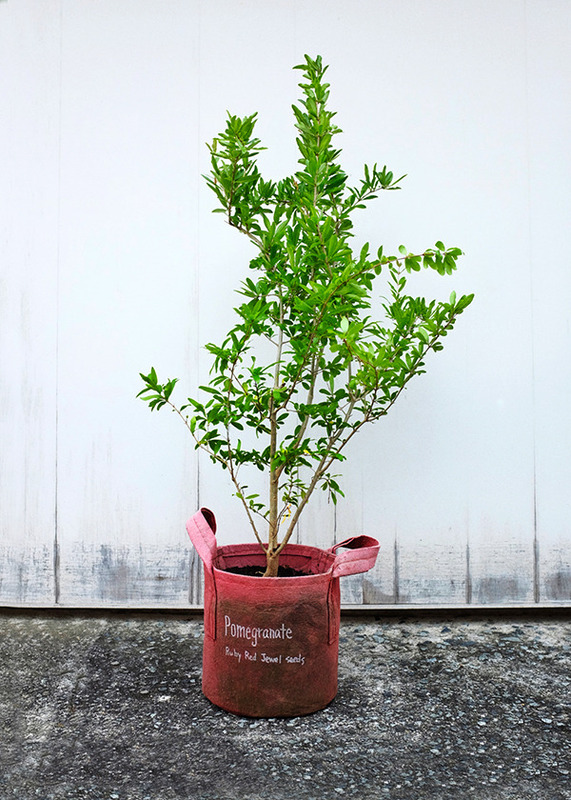 Grow lovely herbs with root pouch!